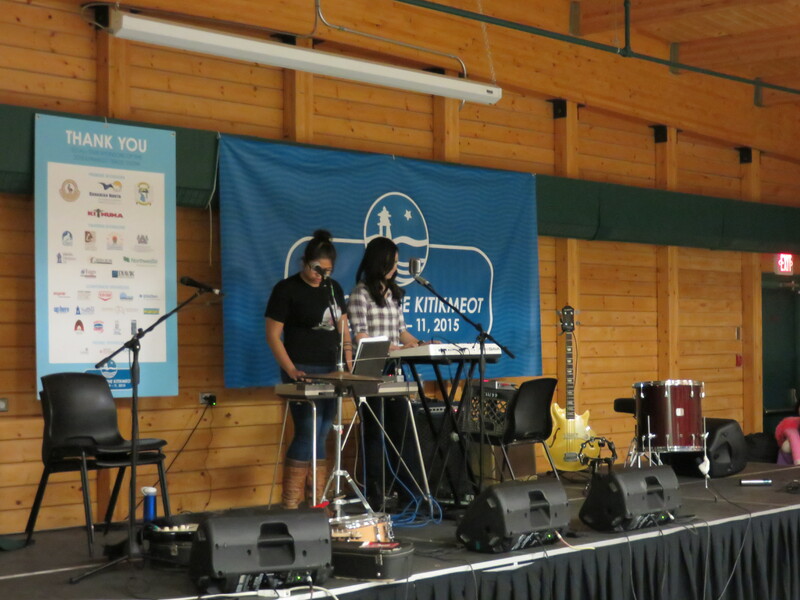 We had a great time performing at the Kitikmeot Trade Show, opening for Elisapie Isaac. Thanks for being such a great audience, Cambridge Bay! We love this community so much. A big thanks to Iqaluit blog Finding True North for featuring our music in its list of “11 Northern Love Songs To Melt Your Heart”! This list includes our song “Nothing Bad”, a reminder that love can be non-heteronomormative too, and it’s all about respect. Don’t forget to check out our newest February Album Writing Month songs! So far, all of our songs have been about things that start with B. Finally, we are excited to announce that we will be helping to run and performing at the Cambridge Bay Coffeehouse Fundraiser for the local food back on March 21. Hope we see everyone there! We are participating in February Album Writing Month this year. This is a music challenge where we are supposed to write 14 songs in 28 days. It’s a lot of work but so far we’re doing well. We’ve written a song about bacon, beards, and bouncy castles…so it’s possible that the rest of our songs may also be about things that start with the letter B. In media news, huge thanks to Nadya Domingo for writing this great article about us for McClung’s Magazine. You can read it here on page 11. 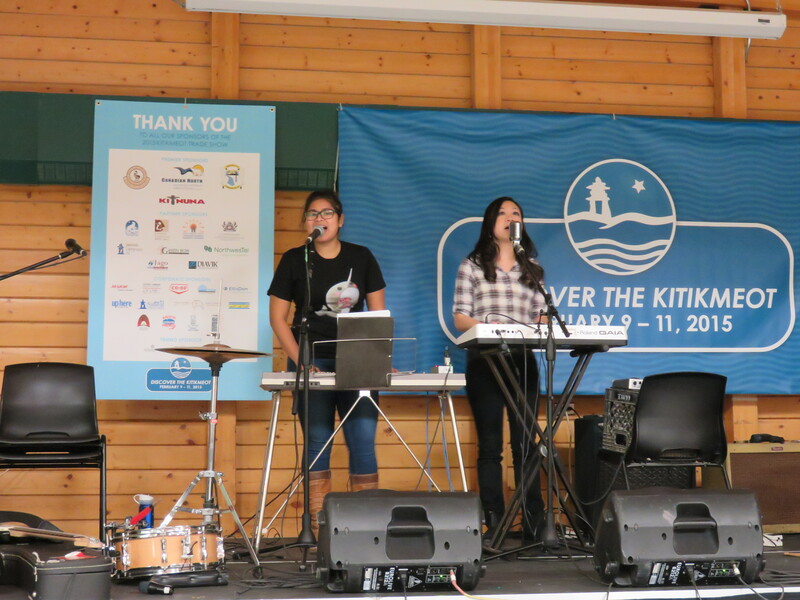 If you’re in Cambridge Bay, don’t forget to check out our performance for the Kitikmeot Trade Show on Wednesday February 11 at 6:30PM in the community hall. We’ll be opening for Elisapie! Finally, don’t forget to submit your “End Violence Against Women” selfies for our Fault Lines Project!